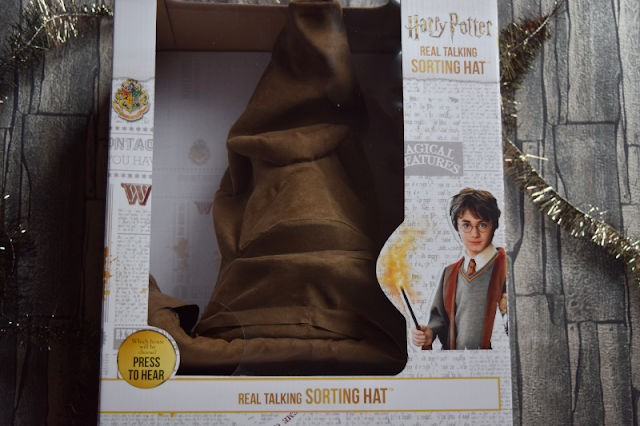 I got to see the Real Talking Sorting Hat in action at Blog On in September and I was so impressed. It correctly placed me in Hufflepuff! I actually won this on a Twitter party recently simply by chatting about Harry Potter with fellow fans. I am putting it away for Gracie for Christmas but I just had to add it to my suggestion list for anyone with young Harry Potter fans. It has an RRP of £39.99 and I am sure all family members and friends will be forced to discover their house over Christmas. 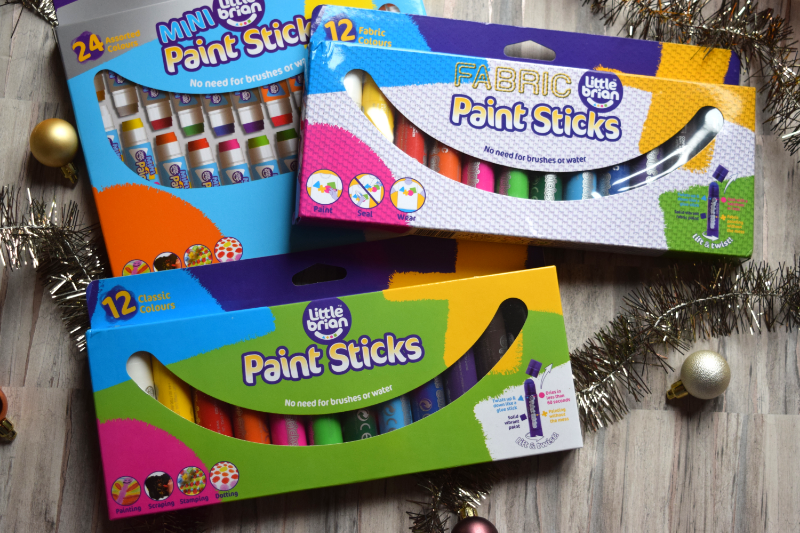 If your children love crafting they will love these Paint Sticks from Little Brian. They are amazing! It saves on mess and means you don't have to worry about paintbrushes and water plus your child can still have fun creating painting masterpieces. As well as the regular size paint sticks, they also have mini paint sticks in even more colours and fabric paint sticks for decorating fabrics. Gracie is a bookworm. She loves to read and since starting her new school she has been enjoying creative writing. She doesn't have much confidence in herself though. I gave her this book a while back to have a look through, it is called 'The Originals' and is a book full of original short stories by young writers. 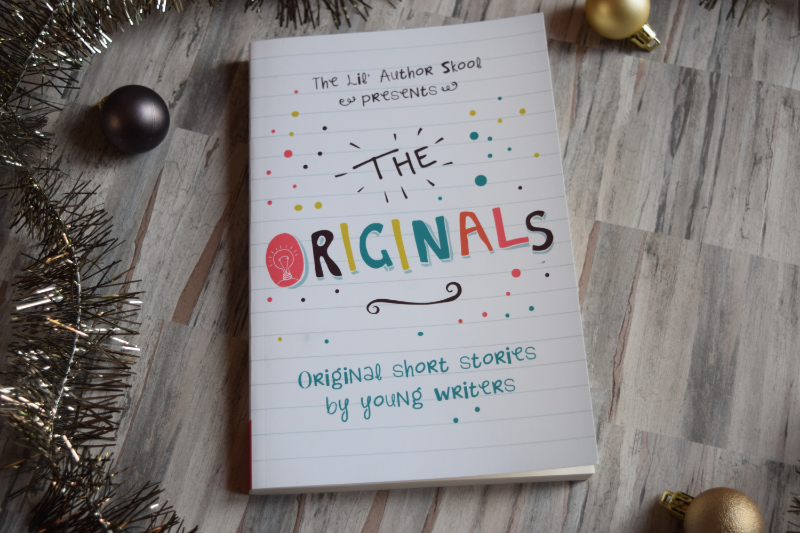 Each story is written by someone between the ages of 6 and 21 years and were entered into a competition to become published. 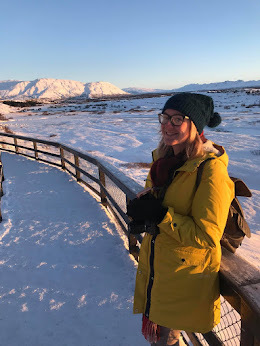 The stories are from authors across the globe and I thought it would be inspiring for her to read. It must have been, as when I took the book to take photo's I found a piece of paper folded inside with a short story she had written. 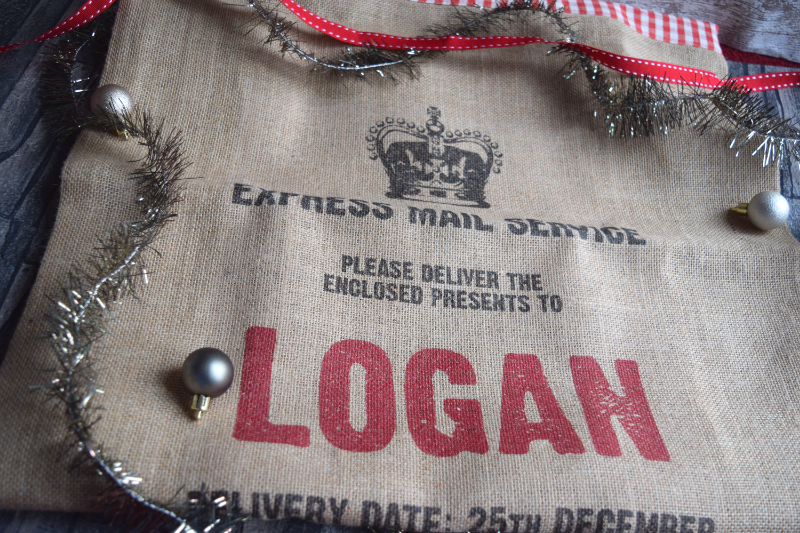 Of course you need a way to present Christmas gifts and I love to store them in traditional hessian sacks. This lovely personalised sack is from Harrow & Green it measures 80cm x 50cm and has a lovely red gingham trim. There are lots of different sack designs to choose from on the Harrow & Green website along with some beautiful personalised stockings and mini sacks. The Letterpress Christmas Sack with Gingham Trim costs £27 and can be used year after year! Fantastic gift ideas for children this Christmas. 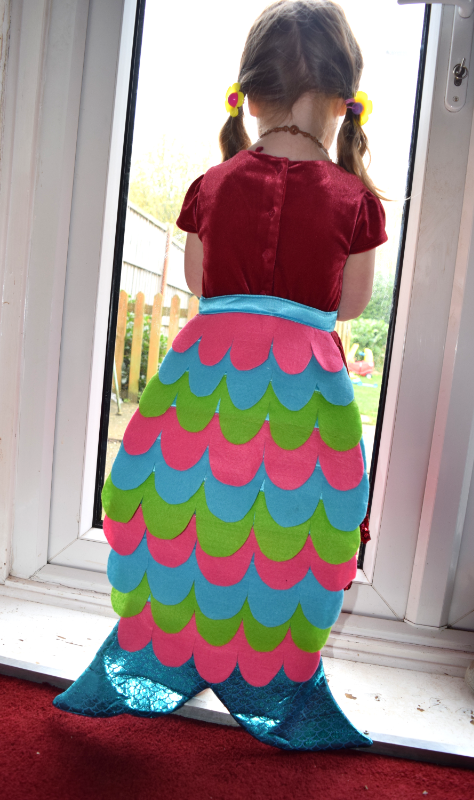 Love the mermaid tail from Pretend to Be, is it bad that I really want one myself? 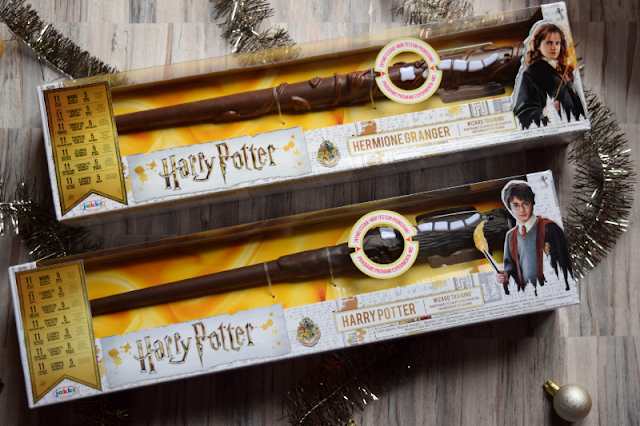 My boys would love the Harry Potter toys. No I totally agree, I wish It would fit me! My eldest is Harry Potter mad so I can't wait for her to see the Sorting Hat! It is so cool. I can't wait to give it to Gracie, she has no idea and is a huge Harry Potter fan.